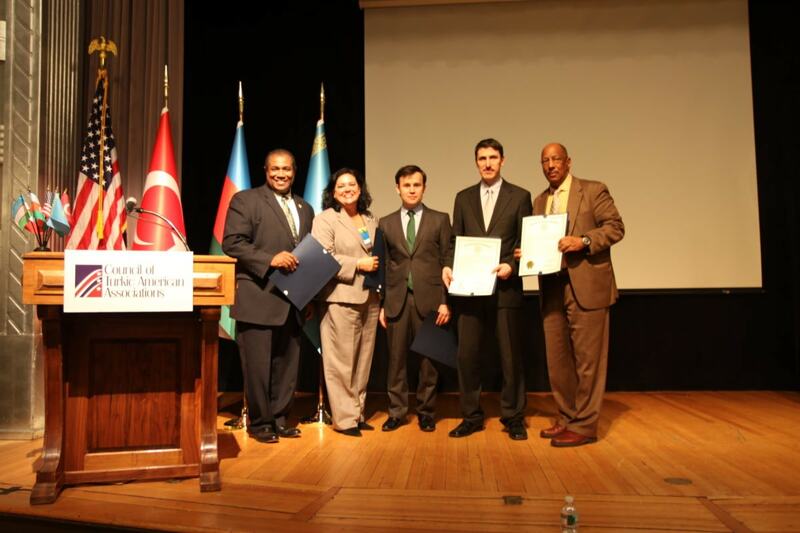 New Jersey recognized prominent Turkic-American institutions based in the state on Thursday, such as the Peace Islands Institute, Turkish Cultural Center, Embrace Relief Foundation and Pioneer Academy of Science, for their commitment to increase efforts in a wide range of fields, including education, philanthropy, business, medicine, art and science. 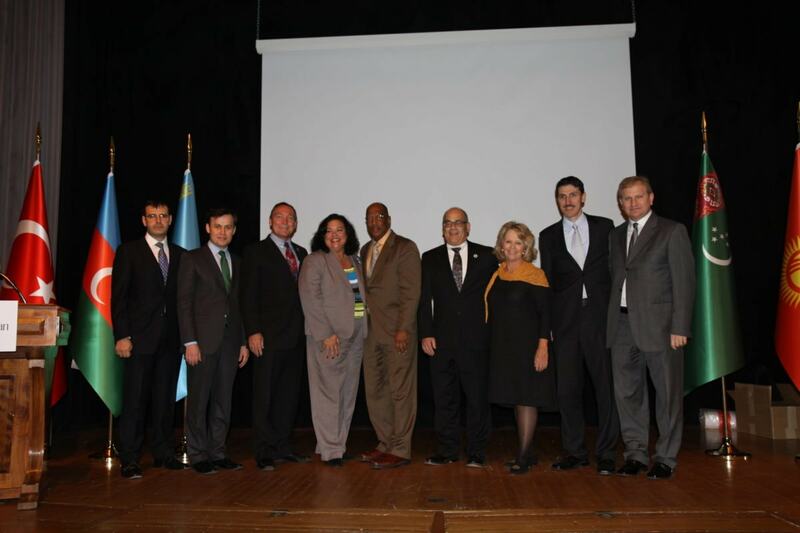 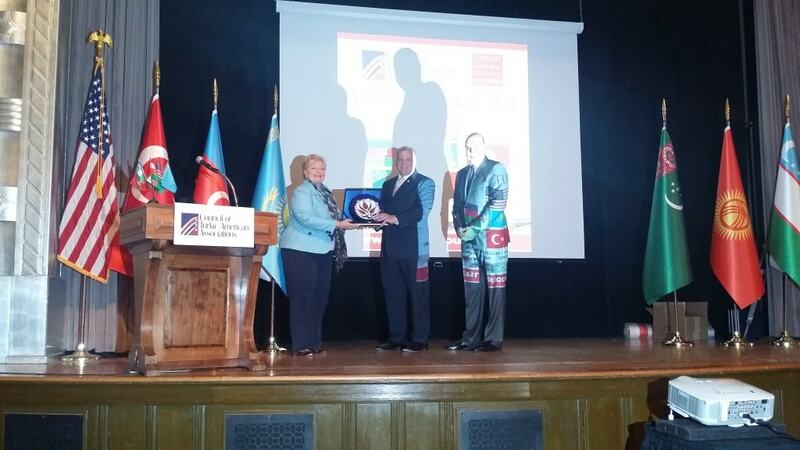 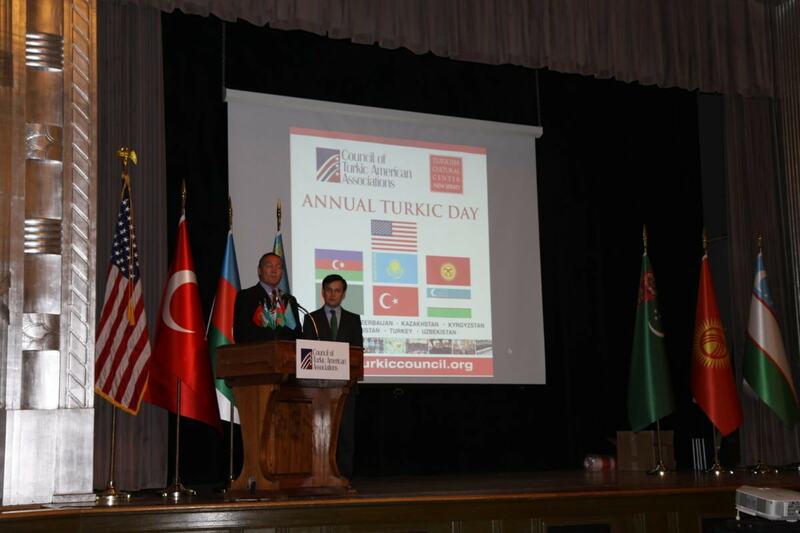 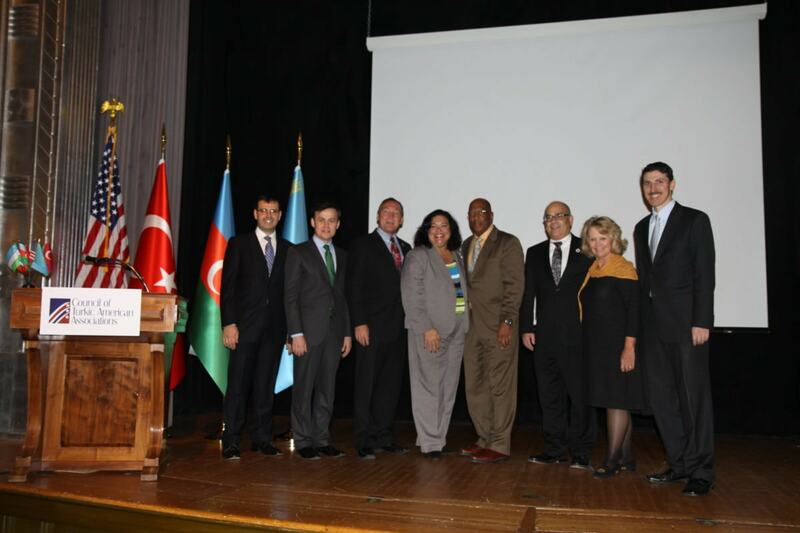 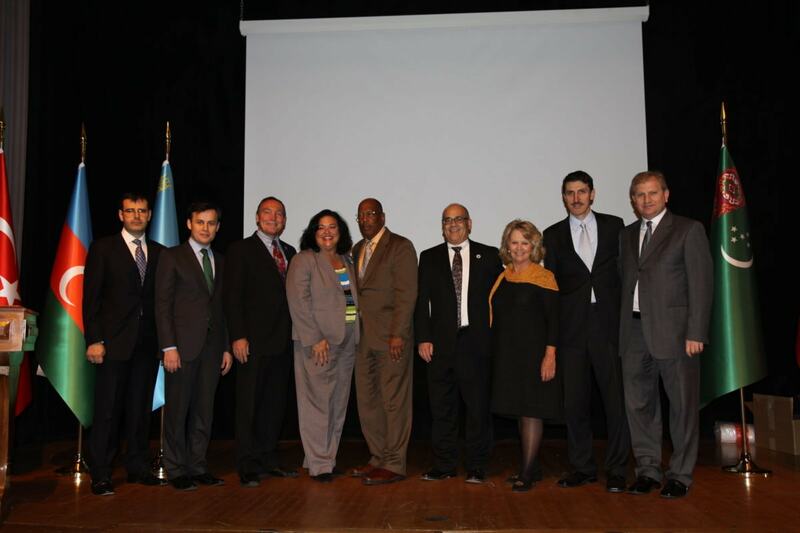 During the recognition ceremony at the annual “Turkic Cultural Day,” held at the George Washington Ballroom in Trenton, the capital of New Jersey, leading New Jersey legislators Senate President Stephen M. Sweeney and Senator Diane Allen praised the Turkic institutions for their peaceful efforts and solidarity with the American community. 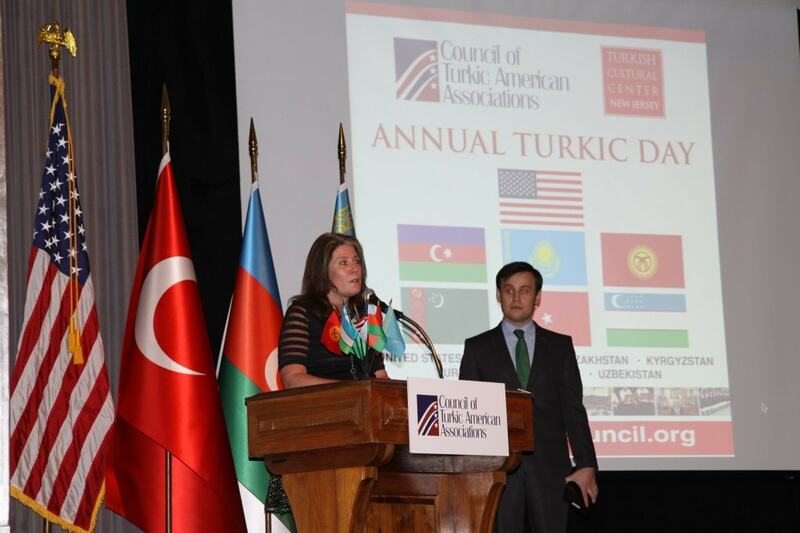 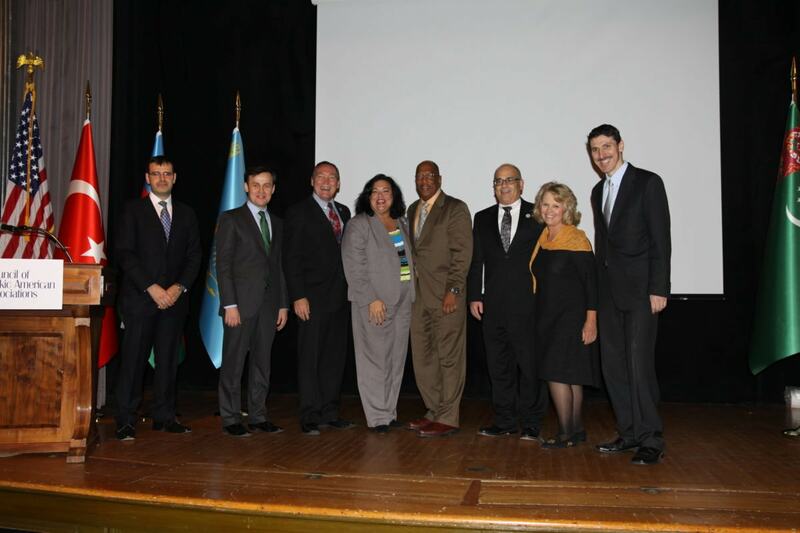 Following the event, Assembly members Gordon Johnson, Paul D. Moriarty, Timothy J. Eustace, Marlene Caride, Holly Schepisi and Linda Stender presented their individual resolutions to Turkic-American organizations. 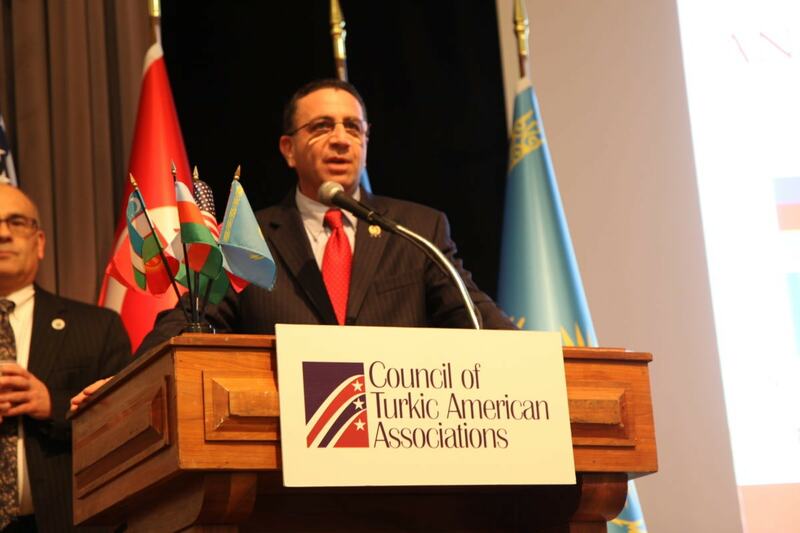 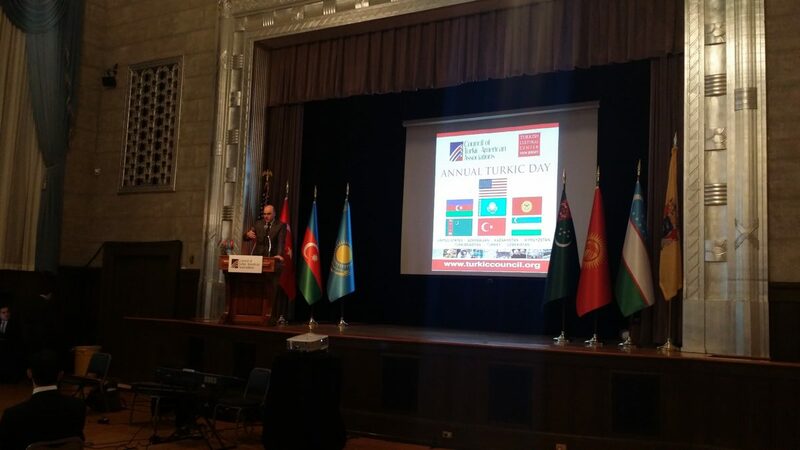 Mr. Furkan Kosar, the president of the Council of Turkic American Associations, expressed his congratulations to the organizers and commended the Turkic-American community for the success of the event.